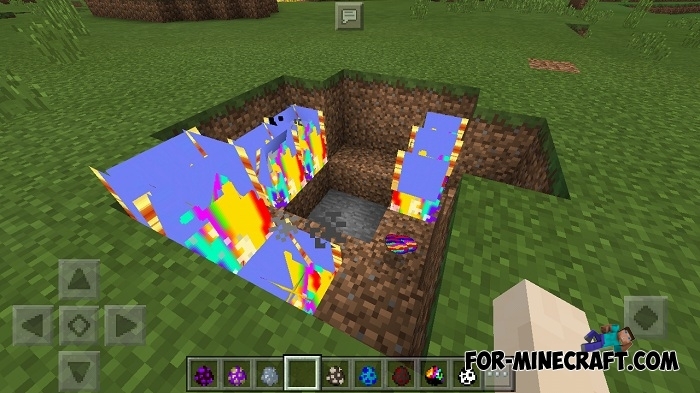 There are a huge number of mobs that are very boring if you have been playing MCPE for a long time. 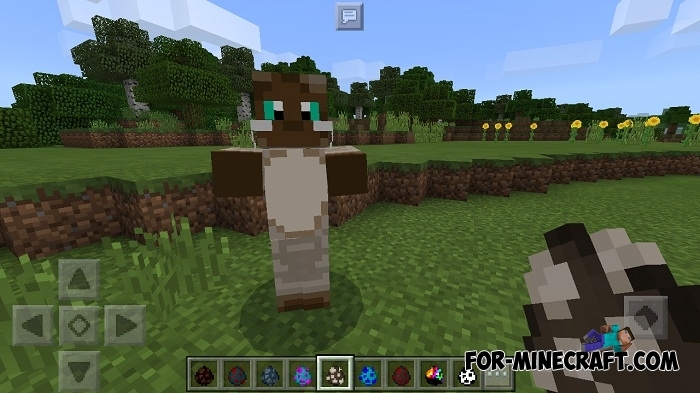 But thanks to the Madness Creatures addon, all the frequently encountered creatures went through the modernization stage and got new properties. 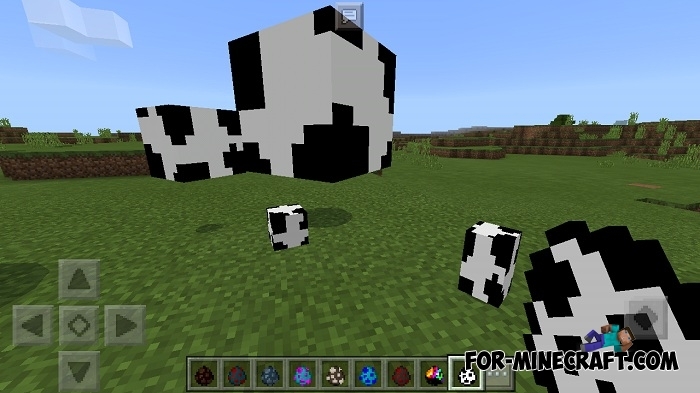 Forget the standard behavior of cows, creepers and other mobs, now they can attack or become your friends. Some mobs look pretty cute but do not relax because the appearance is deceptive and hides various secrets. 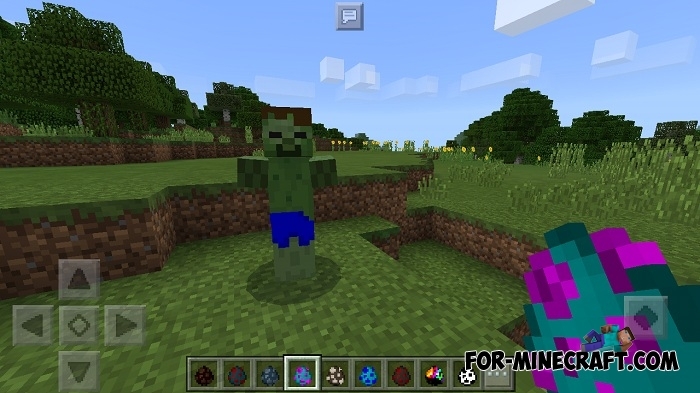 For example, a Hulk is not that big, but it does serious damage in close combat, and an Endercow is constantly teleporting around you that complicates the hunt. In addition, very strong bosses have an updated drop and if you defeat one of them, you get an excellent bonus. There are new items that have much in common with magic but this is the first version of the addon so you only have a few items available. Snowballs and eggs are a formidable weapon, just throw them at the enemy and watch what will happen. Wow, thanks I am the creator of the add-on!